Each year, we recognize a family physician who consistently makes a significant contribution to his or her medical practice and community. TheFamily Physician of the Year Award was initiated in 2007 to recognize the impact of small-practice and rural physicians. We highlight family physicians who provide extraordinary medical care, set an exceptional example in the practice of family medicine, teach medical students and residents, and advocate for the health of their community. Providing medical care to rural communities is critical to the livelihood of its people. 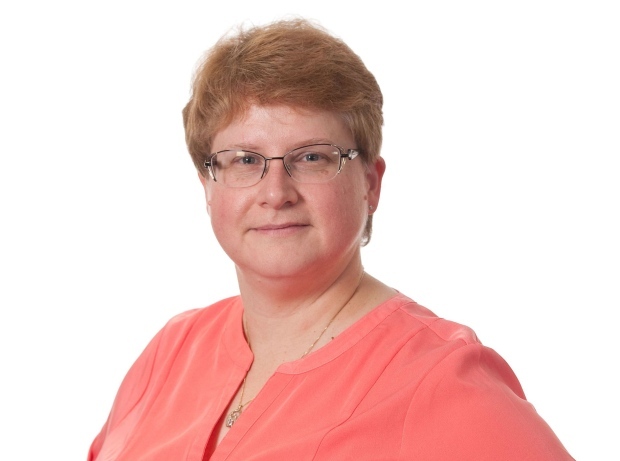 This year, the Dalhousie Medical Alumni Association is proud to recognize Dr. Lisa Bonang with the 2017 Family Physician of the Year Award for her innovation, passion for the profession and years of service to the families of Musquodoboit, Nova Scotia. Dr. Bonang graduated from Dalhousie's Medical School in 1993 and is the Director of Community Faculty Development in Dalhousie’s Department of Continuing Professional Development.